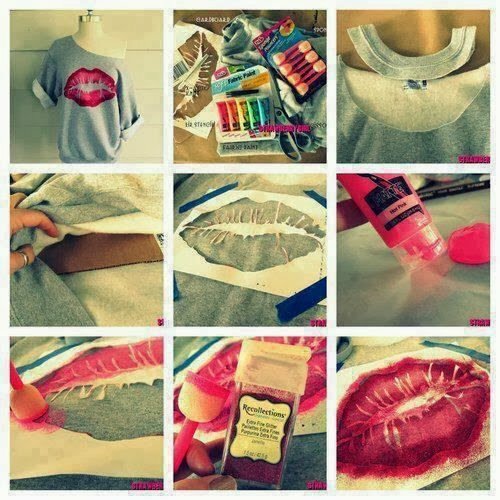 Home » DIY: 15 Fashion Crafts Tutorials You Should Not MISS! 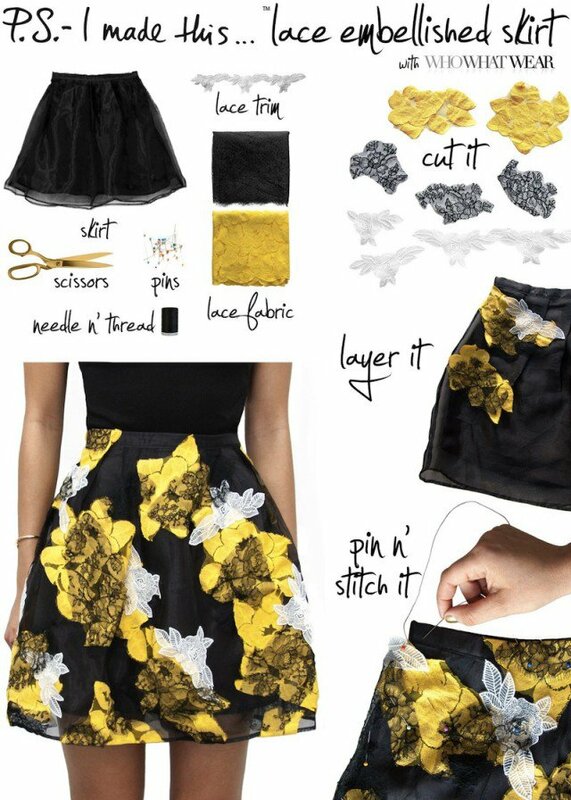 Whether you have time on your hands and want to get creative, you have a passion for fashion and want some idea to get your started with your own designs, or you simply find it difficult to find clothes you love on the rails of your local stores, we have some easy projects that will tick all the boxes. 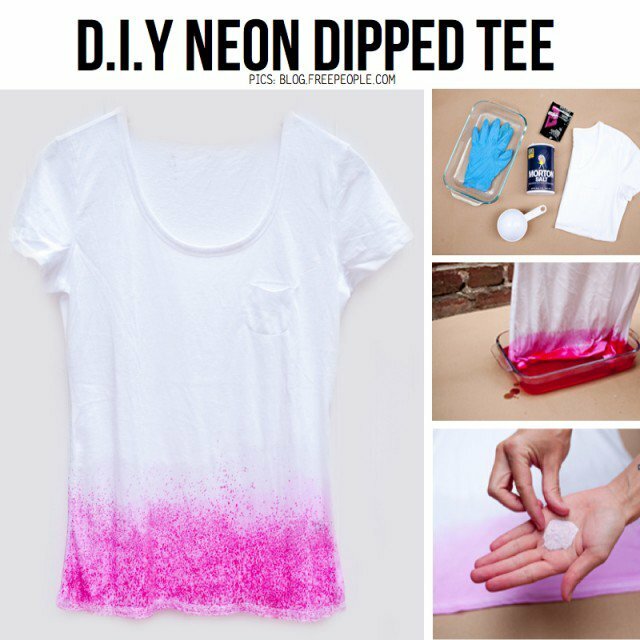 These DIY fashion crafts are boredom-busting ways to inspire you to get your creative juices flowing, and you will end up with a true one-off piece; a one of a kind original. These projects are a great way to work something up that is a perfect match for another item in your wardrobe, rather than searching the sales and rails to find something perfect. 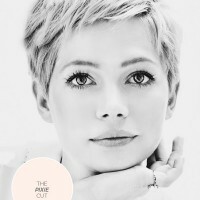 You have complete control – so if you like the shape of a t-shirt or shift dress but hate the dull pattern? Then change it! Or if you love a craft idea but need an accessory in a specific color for a big event? Then do it your way! All of these projects are incredibly versatile; you can find new ways to use these techniques depending on your own unique sense of style and what you have around the house that you can use. You can use the following ideas to recycle old clothes instead of passing them on or throwing them away (consider having a swap party where you swap old clothes and accessories with friends for great items to work on, or even an upcycling party where you get busy making over old items with friends). It’s great for your pocket and great for the environment, too. You can also pick up brilliant bargain finds that are a little… underwhelming… and then add your own designer flair to them. 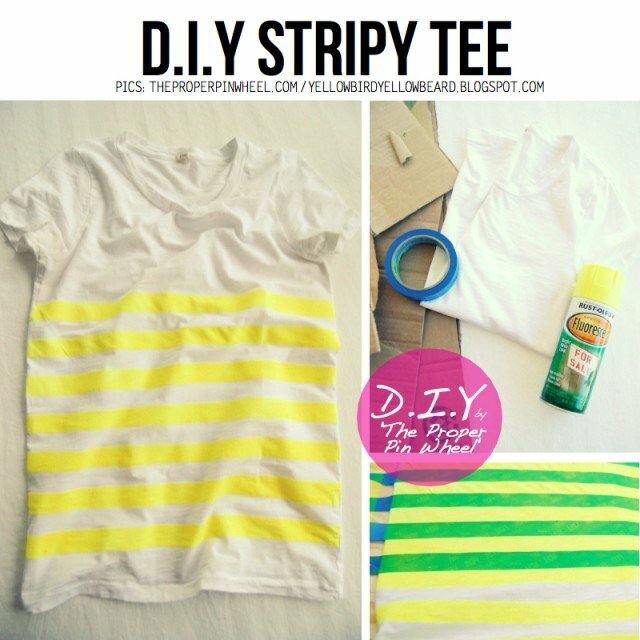 With a little effort, you can enjoy fashion crafts that update your wardrobe easily and cheaply, and it will feel amazing when everyone asks where you bought them!